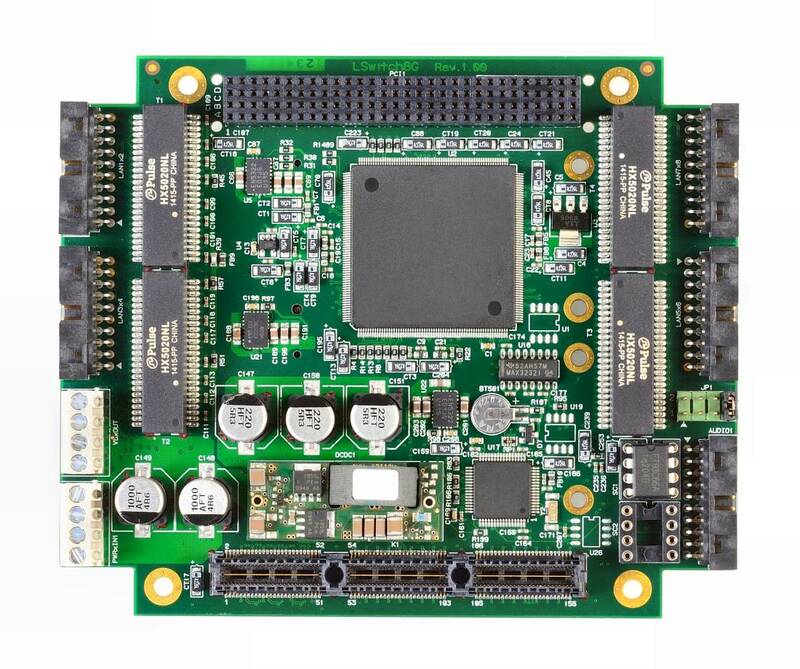 The VBase-PCIe104 is a highly integrated PCIe104 module providing a number of essential functions specially for rugged vehicle applications. The VBase-PCIe104 features an integrated vehicle power supply, 8-port gigabit Ethernet switch fabric and slots for mounting miniPCIe and mSATA modules to a PCIe104 stack. 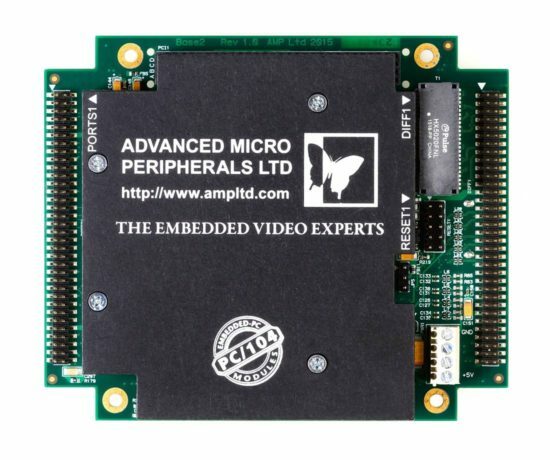 The VBase-PCIe104 allows IP subsystems such as IP cameras, network video recorders (NVR), network attached storage (NAS) to be combined through 1GBit Ethernet Fabric producing powerful embedded systems. The VBase-PCIe104 power supply unit accepts a DC input voltage from +9V to 28V and provides +5V to the PCIe104 and PCI104 busses. Vehicle specific enhancements of the power supply include reverse voltage input protection, vehicle load dump protection, and transient voltage protection.